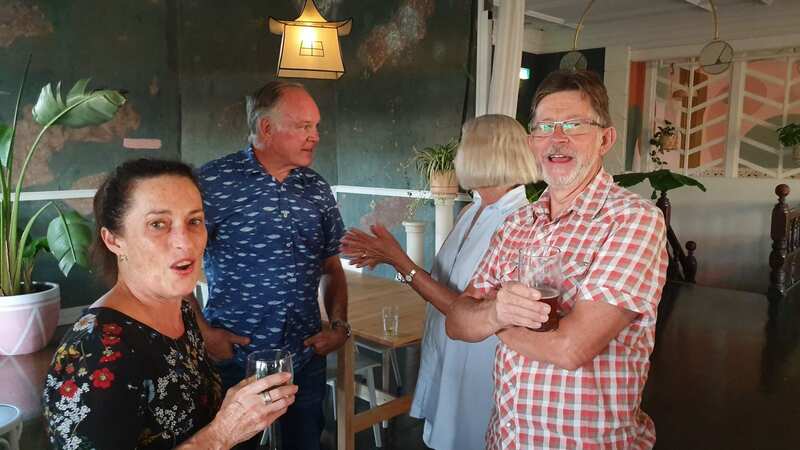 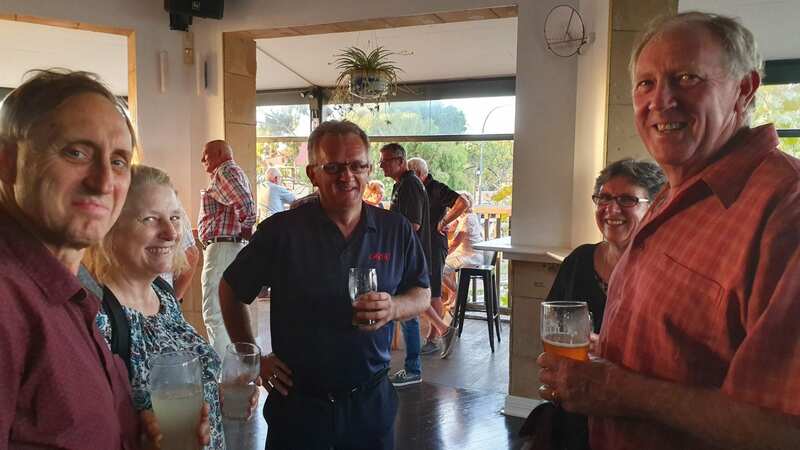 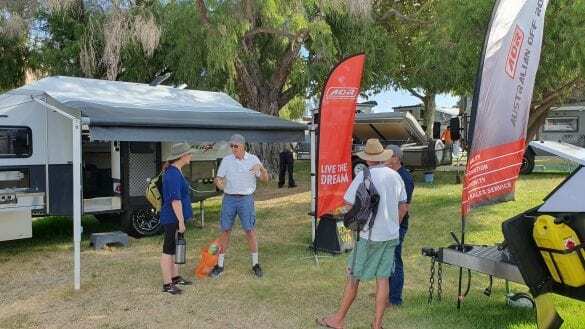 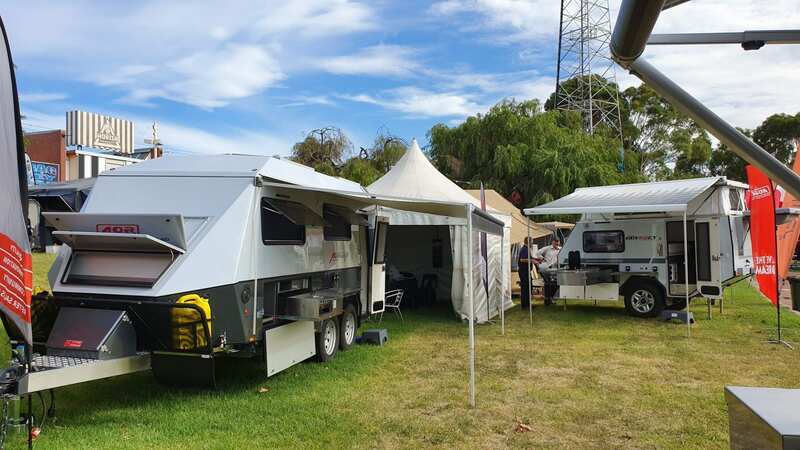 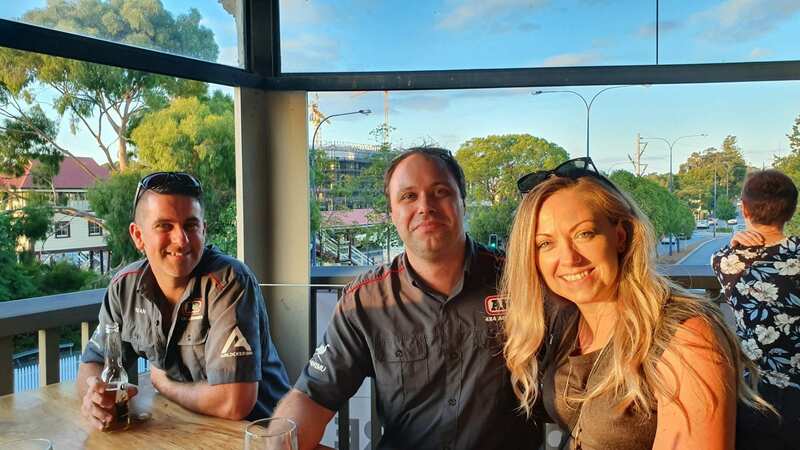 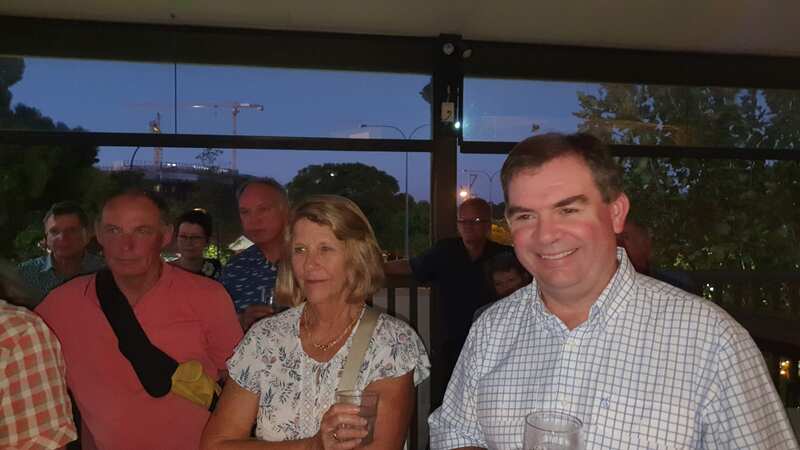 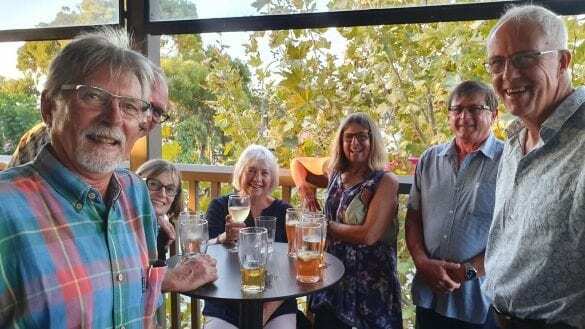 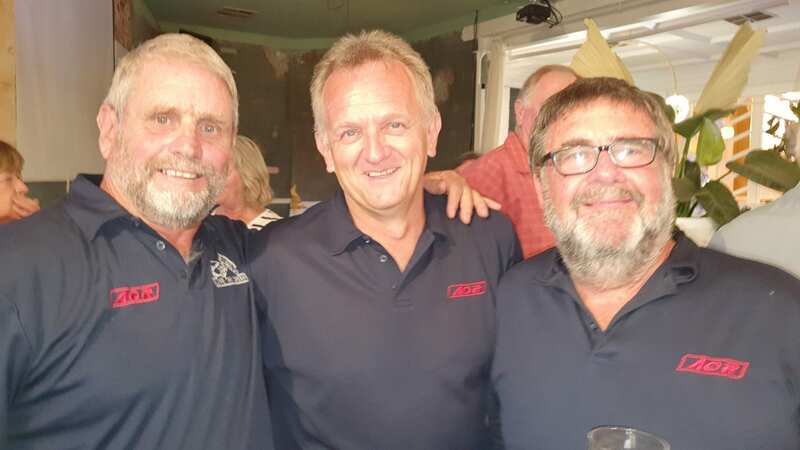 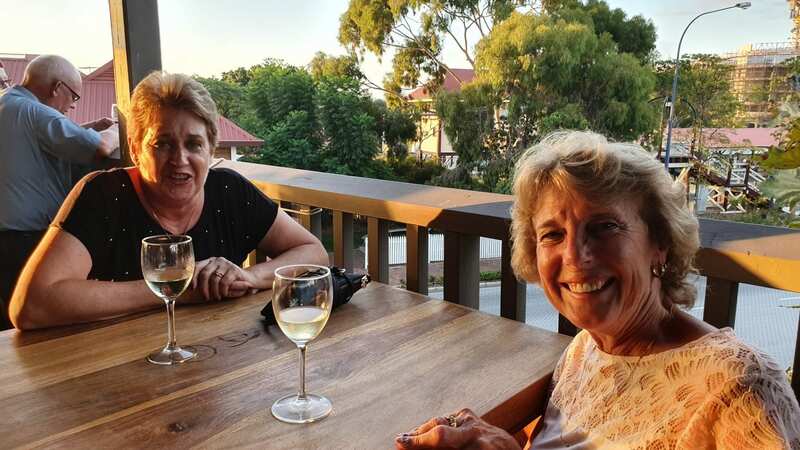 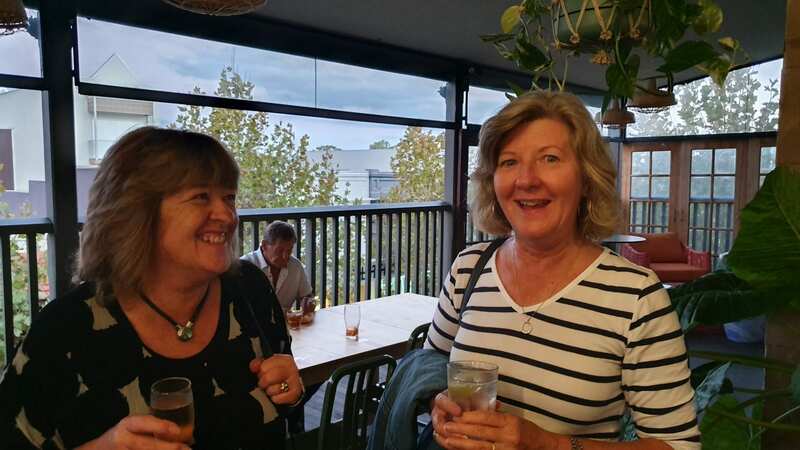 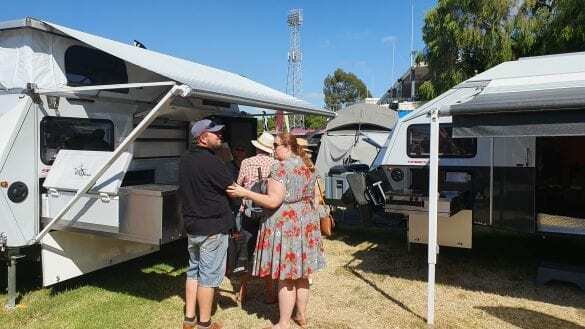 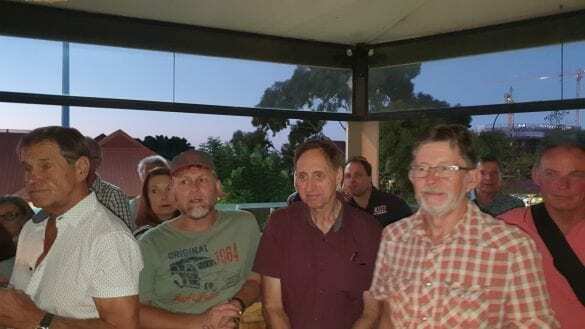 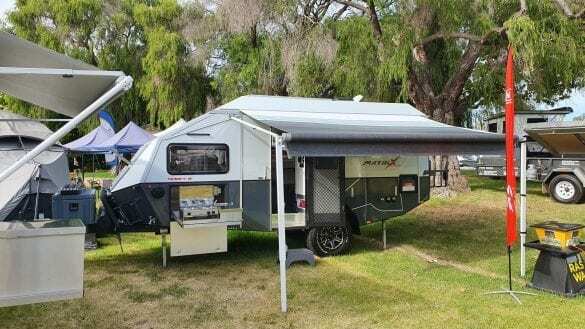 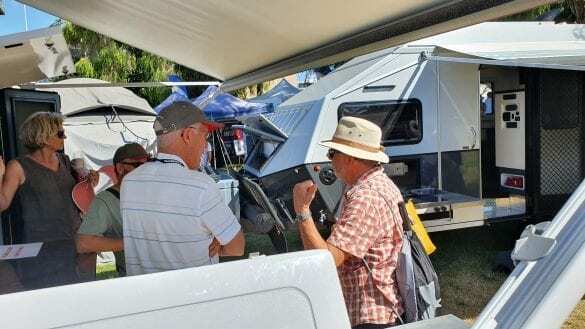 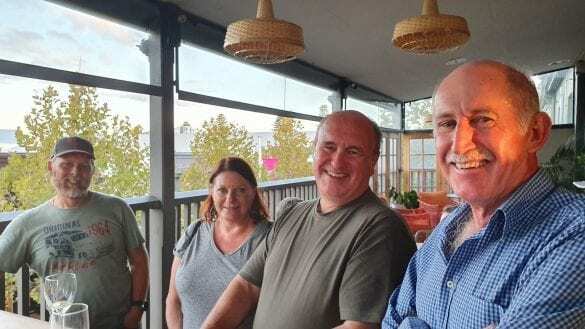 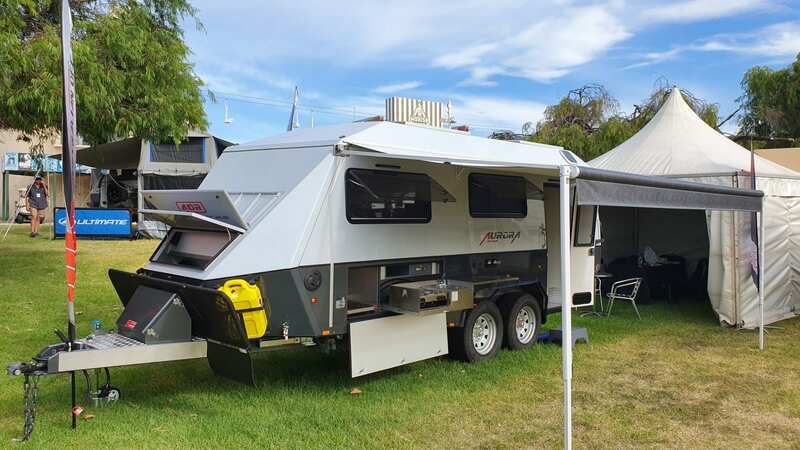 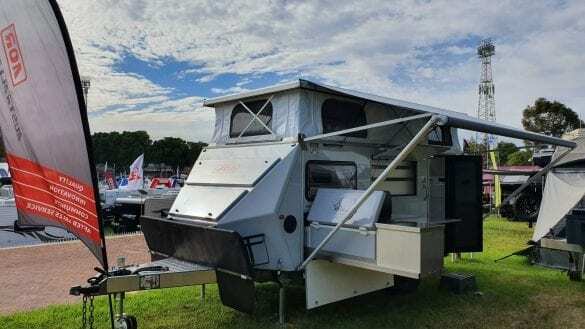 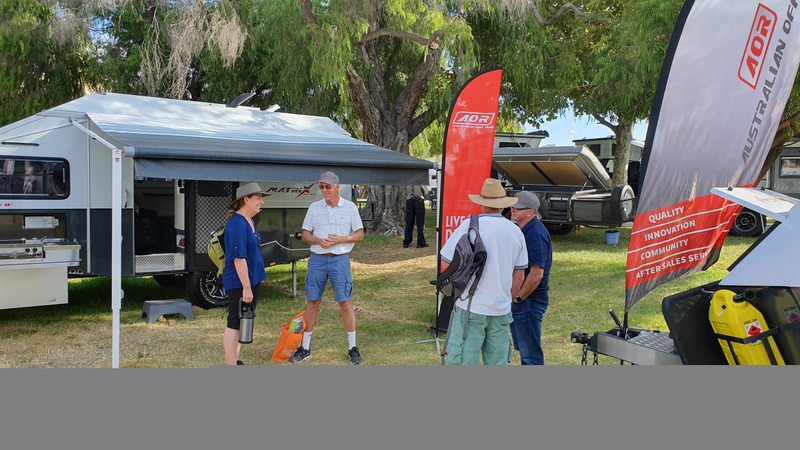 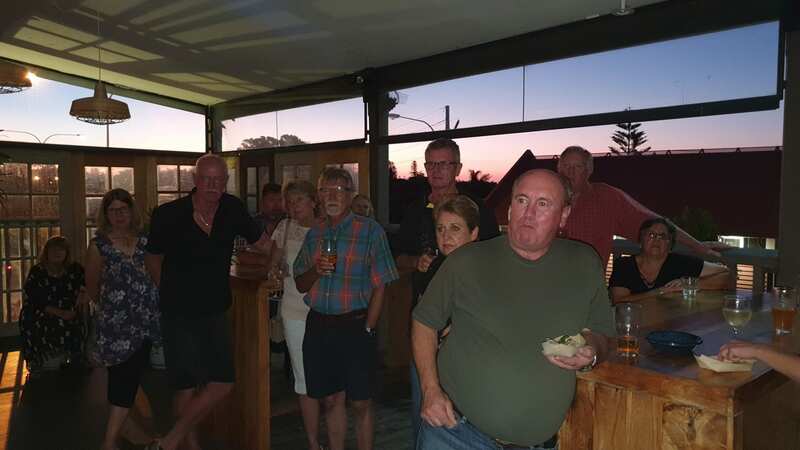 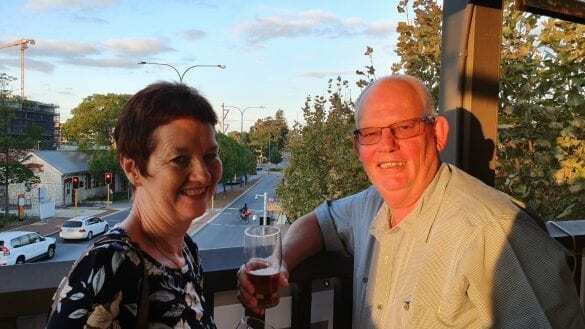 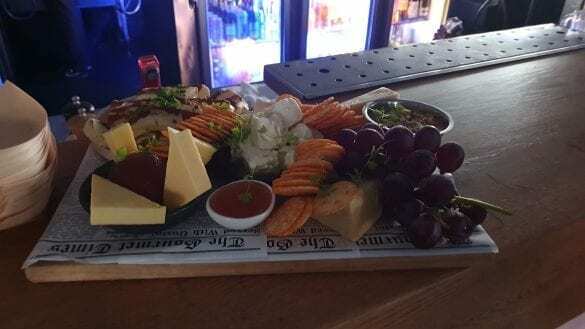 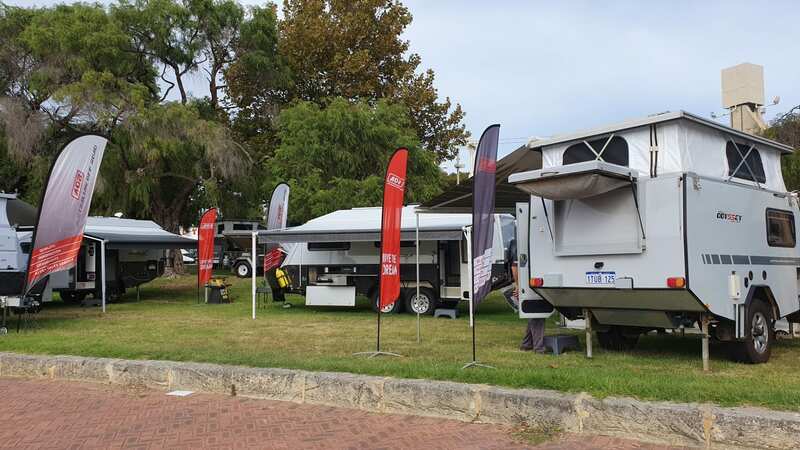 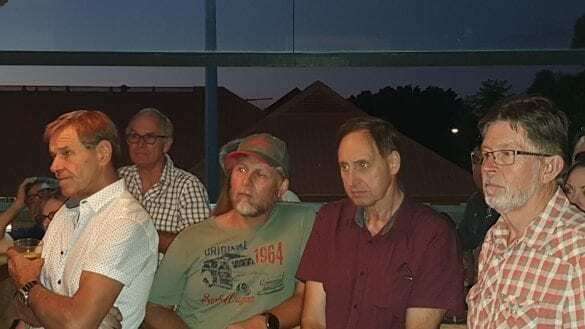 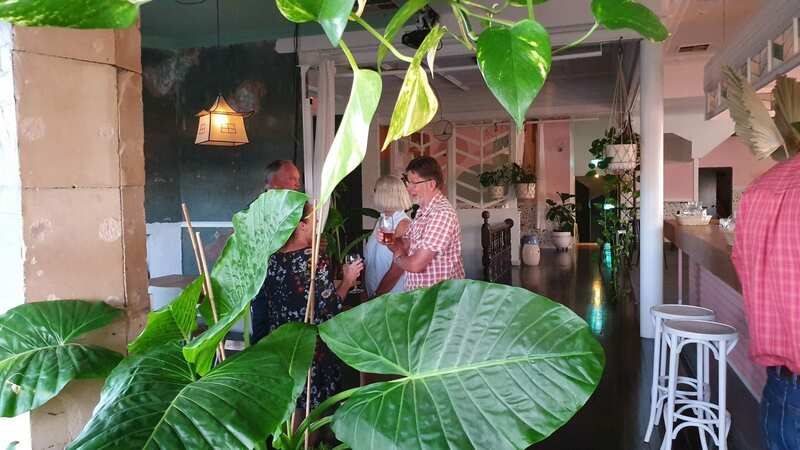 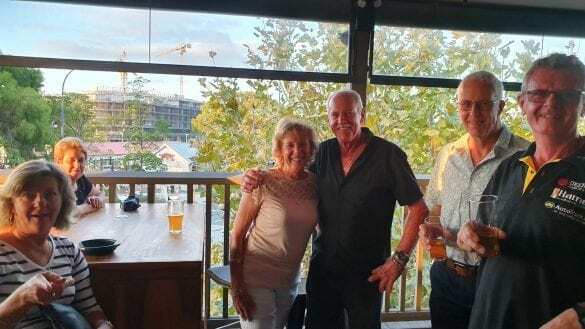 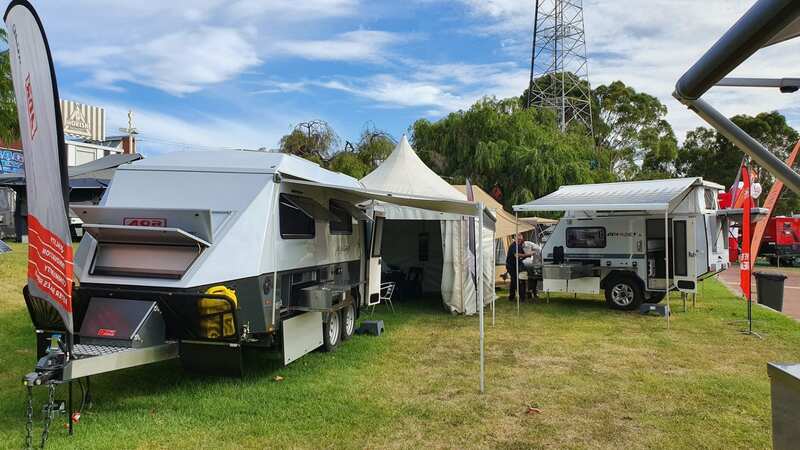 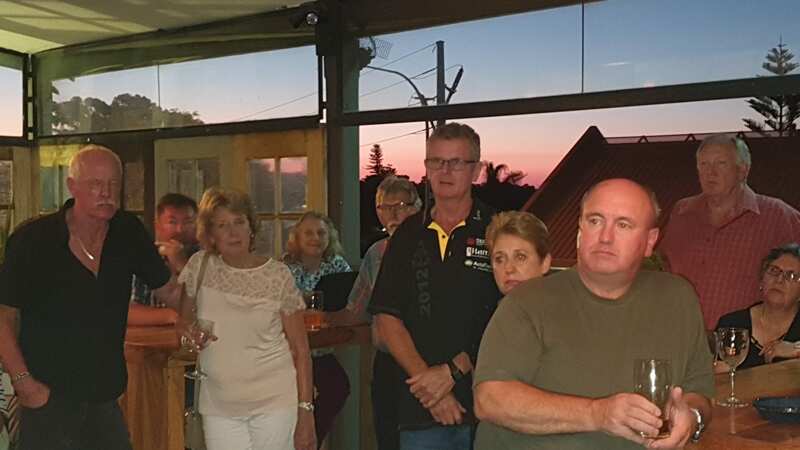 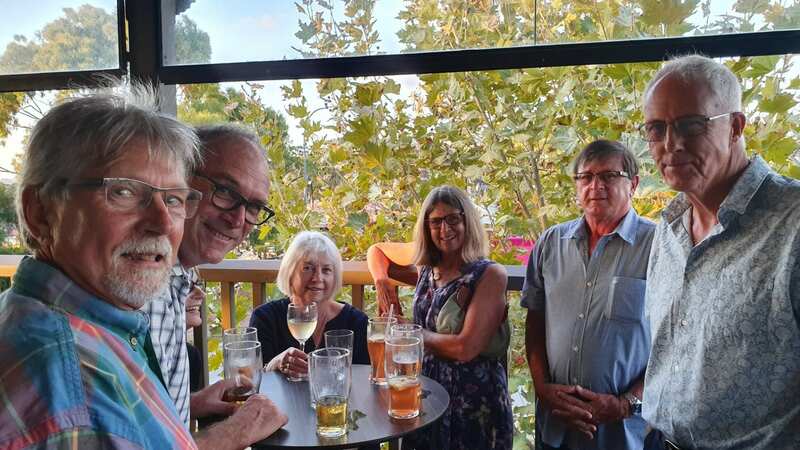 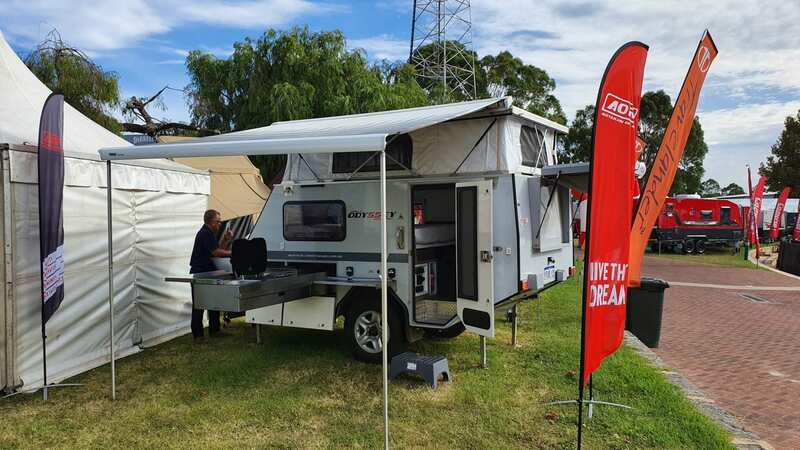 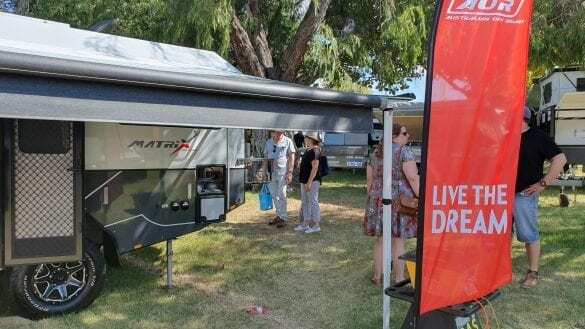 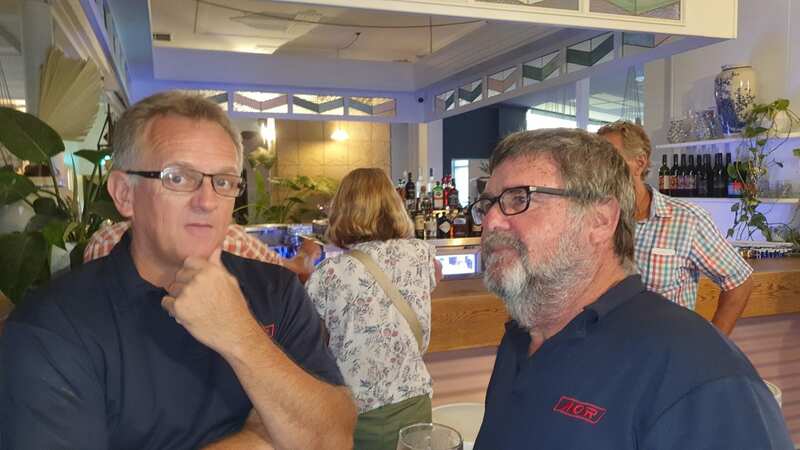 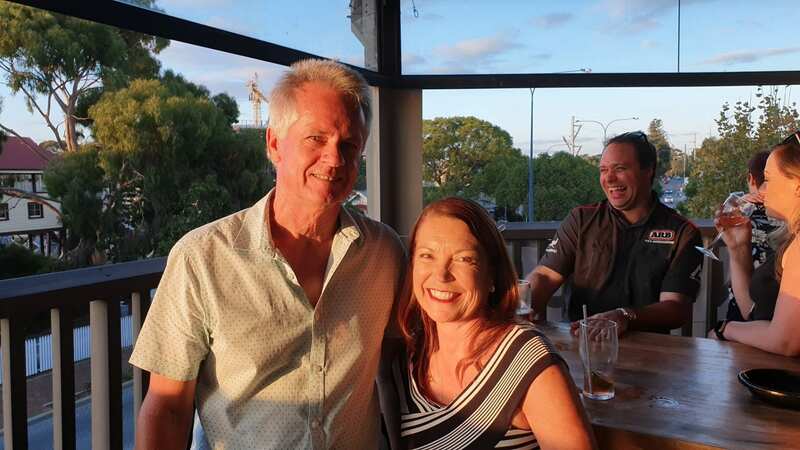 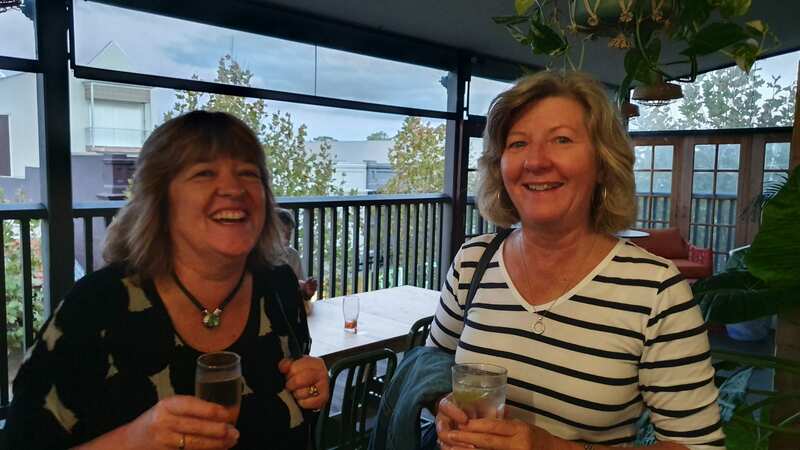 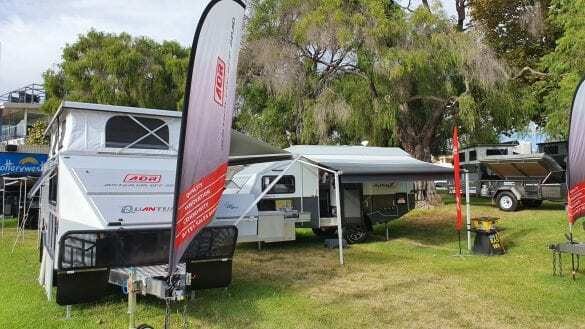 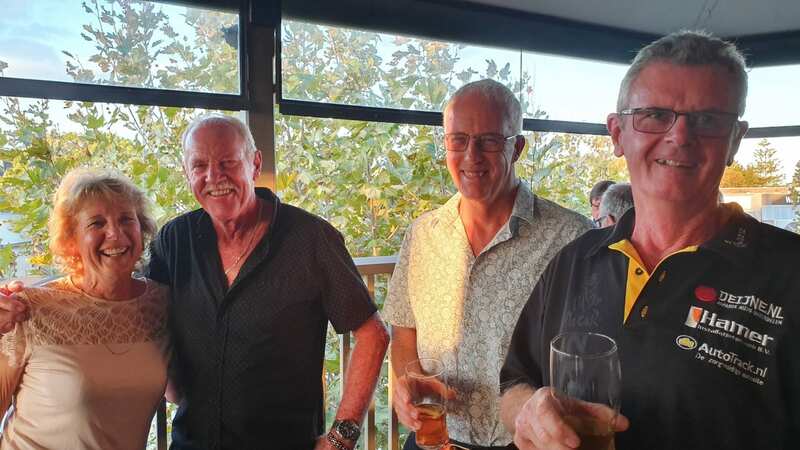 The Perth Caravan and Camping Show provided a fantastic opportunity for Western Australian AOR Owners and those interested in joining the AOR Family to get together and have a conversation. We would like to thank all of the AOR Owners that made the trip to the Show and Conversations – we appreciate your ongoing support and commitment to AOR. 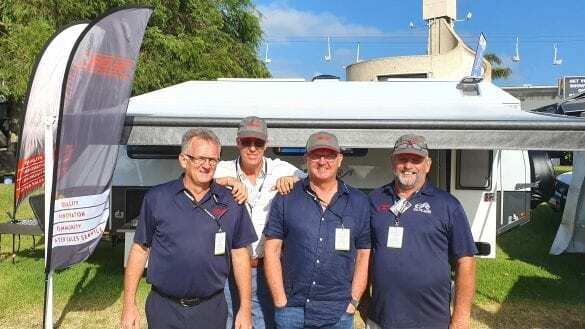 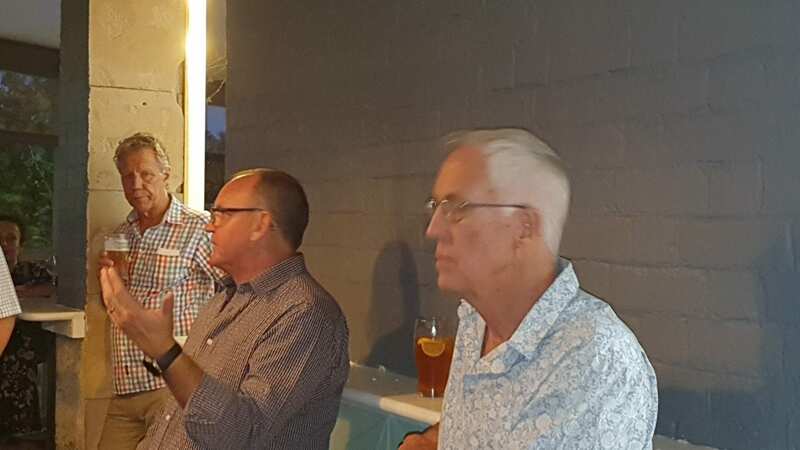 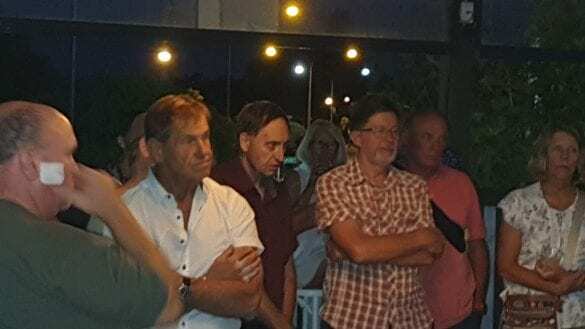 In attendance were AOR’s Managing Director Steve Budden, General Manager Russell Evans, AOR Sales Daryl Sleeman and Ambassadors Al & Chris Stevenson. We had a fantastic show, with many show-goers keen to find out more about AOR. 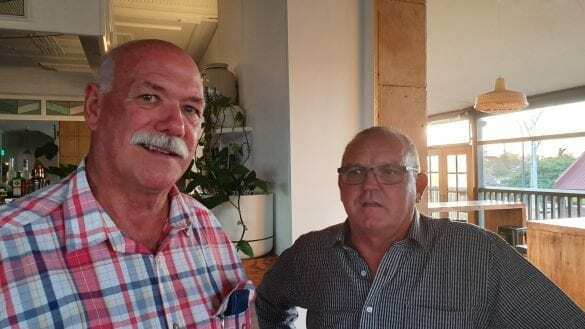 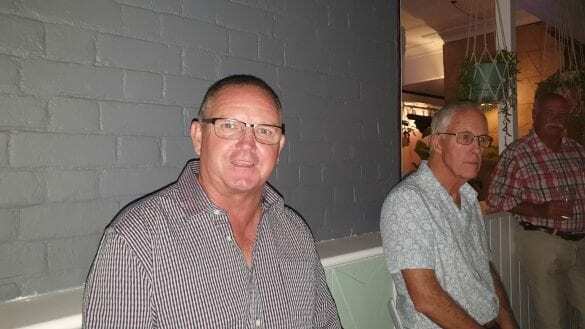 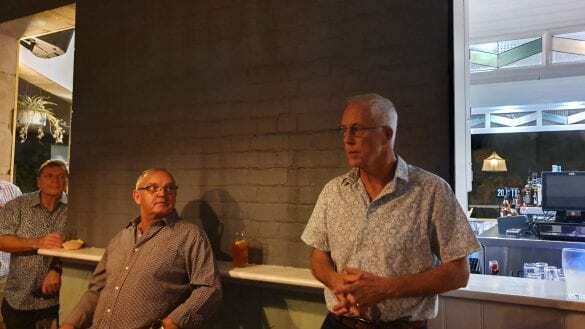 Steve Budden and Russell Evans noted a gap in the luxury off road caravan market, with an overwhelming response from families and couples to the Matrix and Quantum, while the Odyssey appeals more to sole travellers.